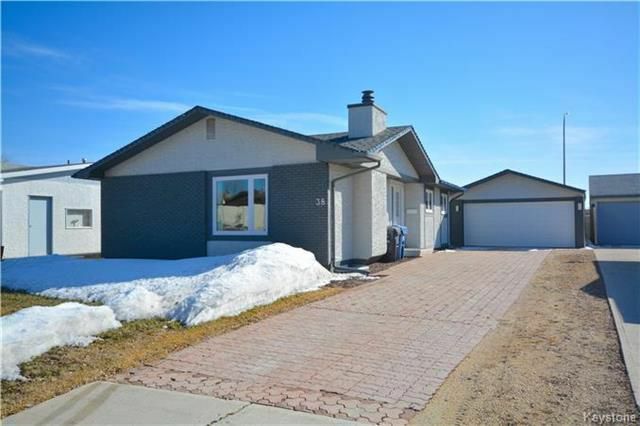 * * OPEN HOUSE SUNDAY APRIL 22 2-4PM * *Offers presented as received! 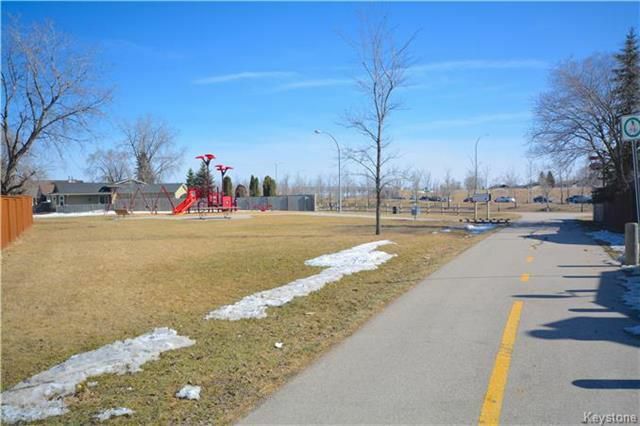 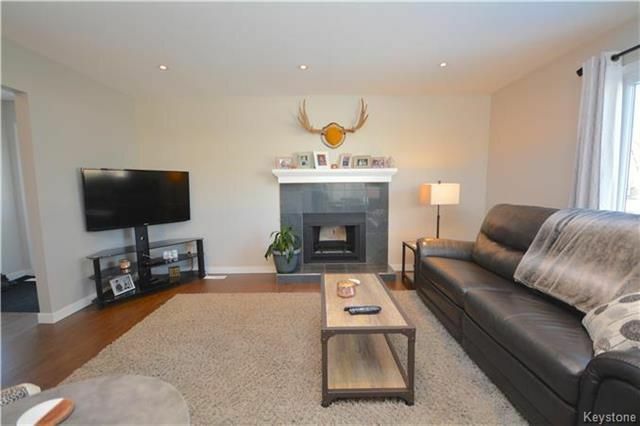 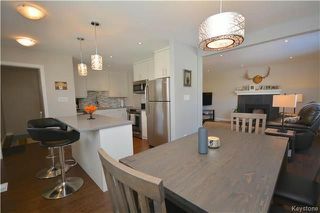 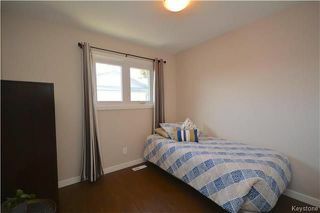 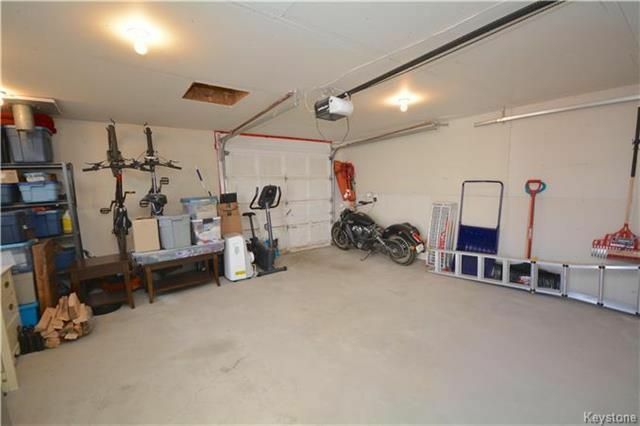 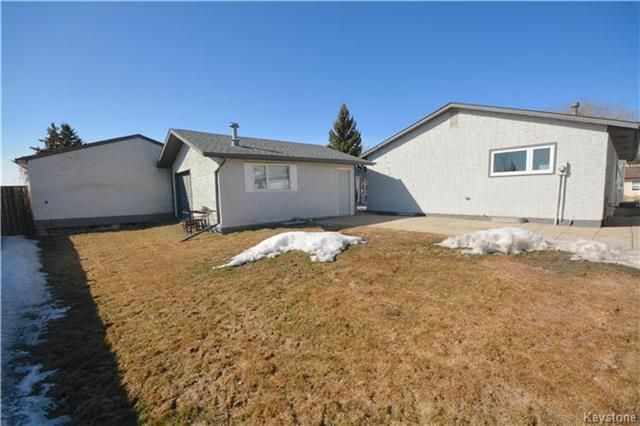 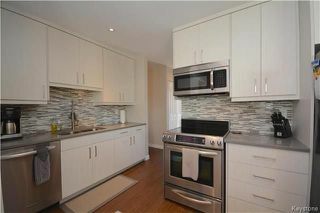 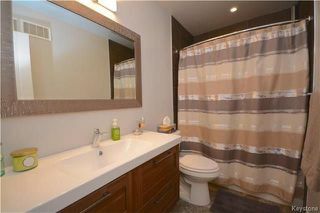 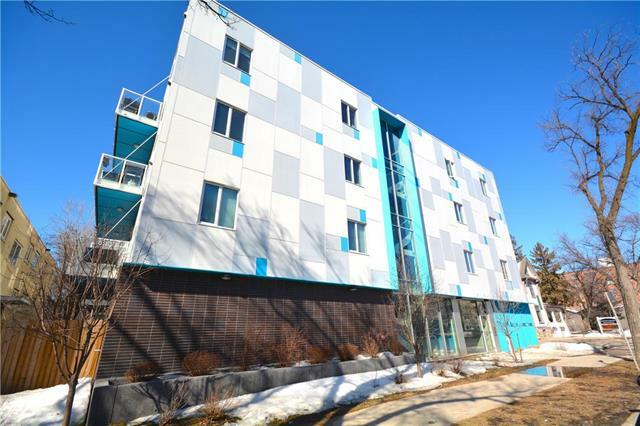 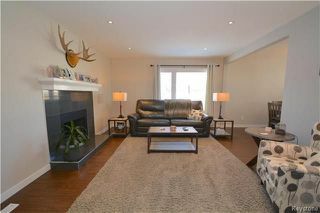 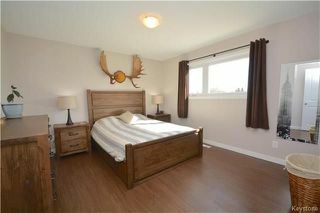 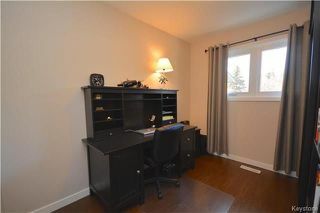 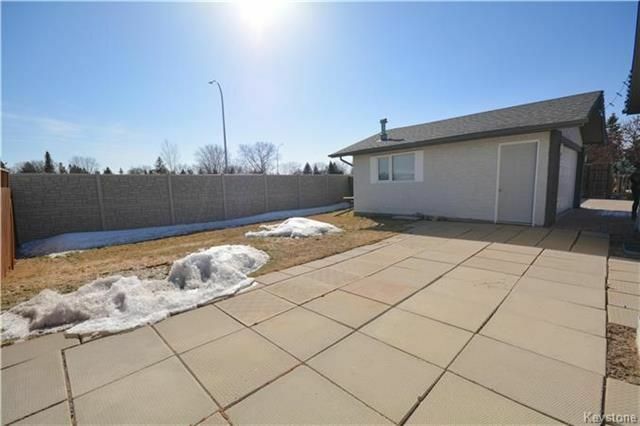 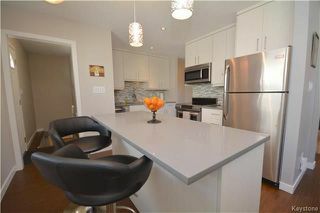 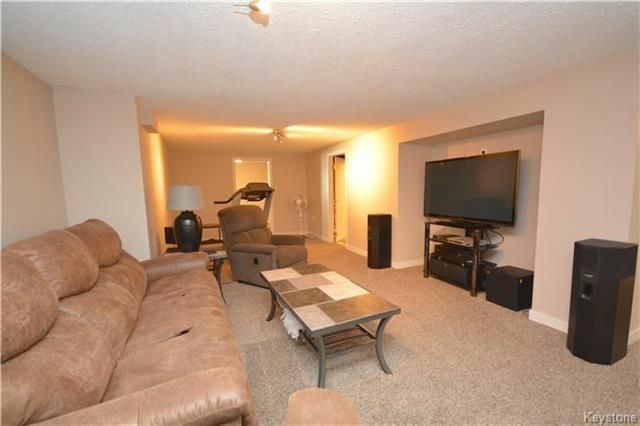 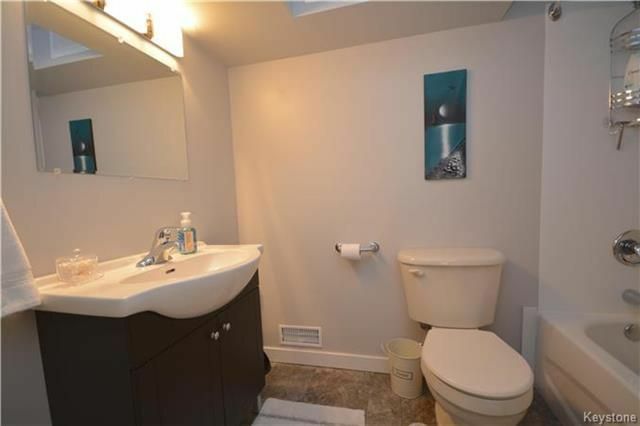 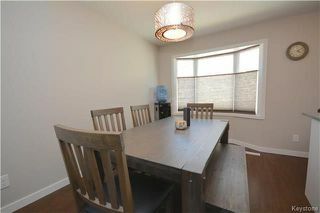 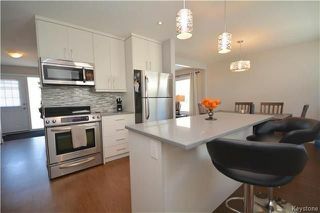 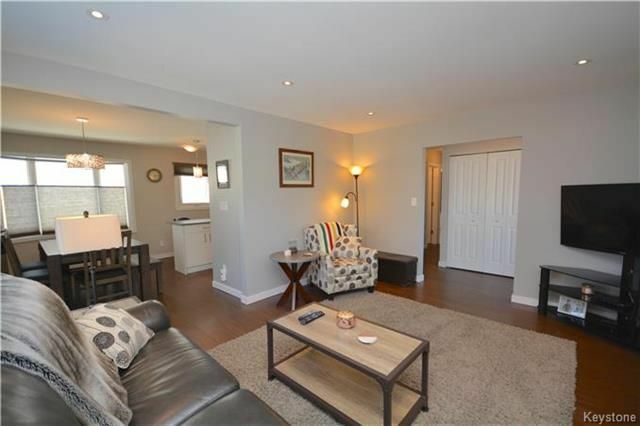 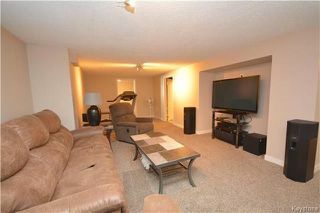 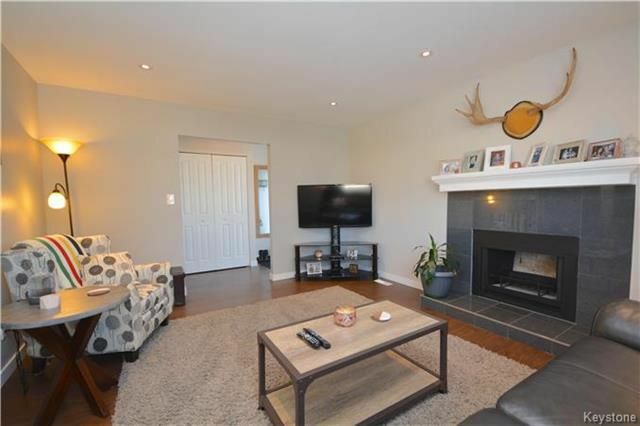 Not often do you find an updated home of this quality and caliber in North Kildonan! Located just 55 steps away from Serenity Cove Park with access to Chief Peguis Trail, this fantastic 4 bedroom, 2 bathroom bungalow comes fully loaded with: quartz countertops, newer roof, newer windows, custom kitchen with top quality stainless appliances, quality flooring throughout, fully finished basement with bedroom perfect for entertaining, front driveway with insulated double car garage and tandem pull-thru garage doors, full electrical panel in garage and so much more! Call quick to book your showing!